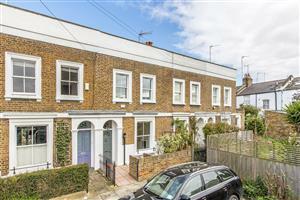 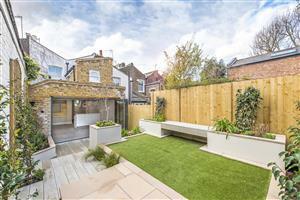 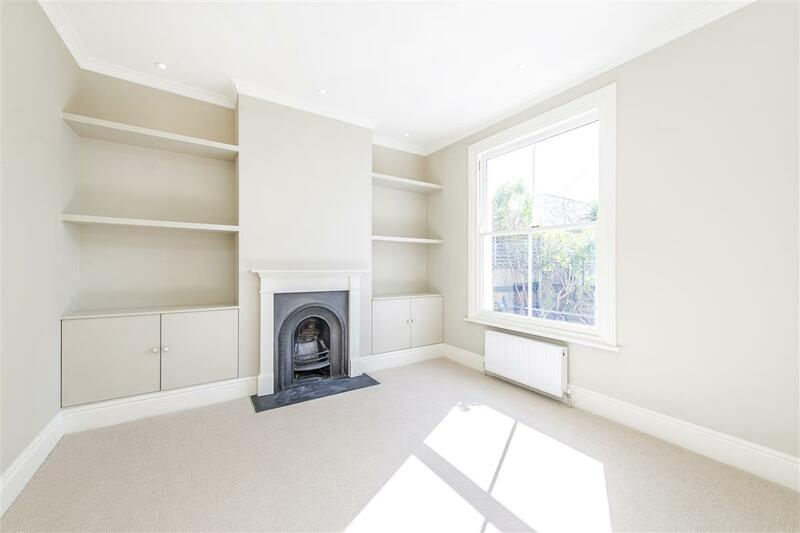 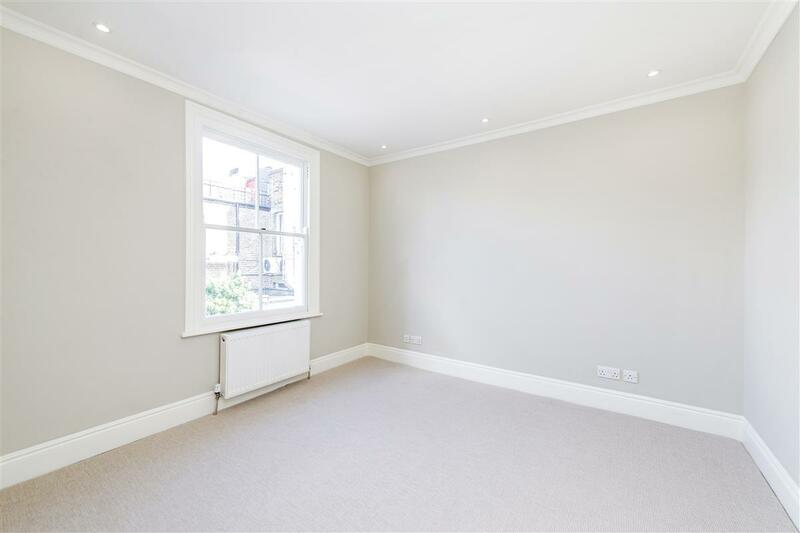 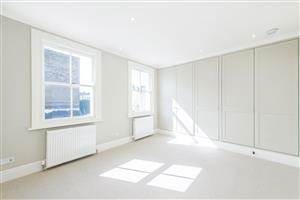 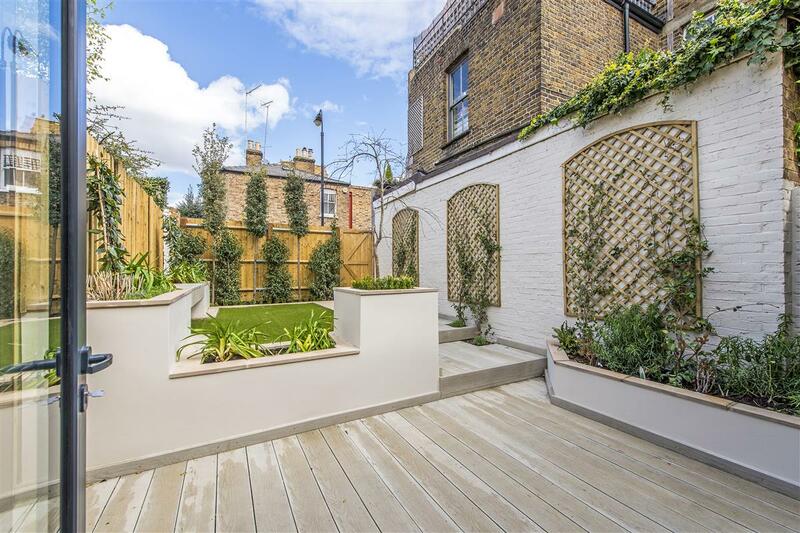 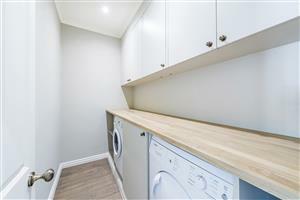 A stunning 2 bedroom cottage in the heart of Brackenbury Village. This wonderful house has been tastefully refurbished to a beautiful standard throughout, including hardwood floors, modern kitchen and bathrooms and contemporary, landscaped garden. 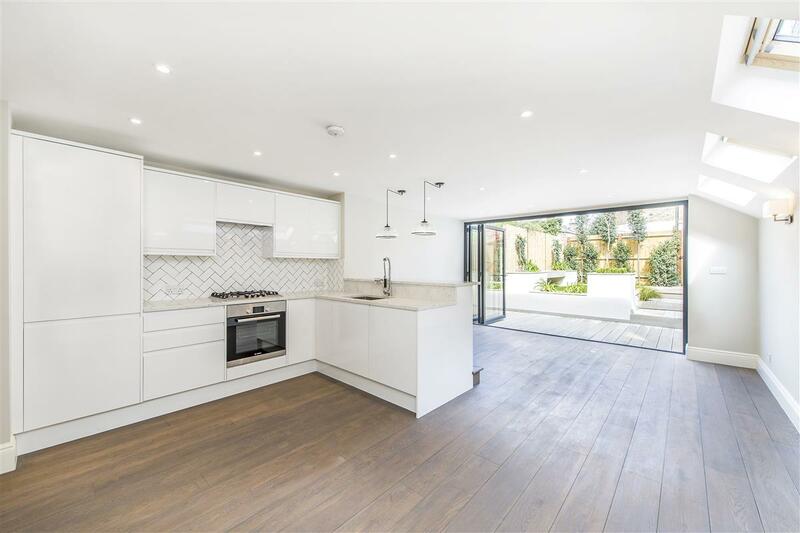 The ground floor consists of a large open plan kitchen/dining room with glass bifolding doors onto the garden that provide an abundance of natural light. 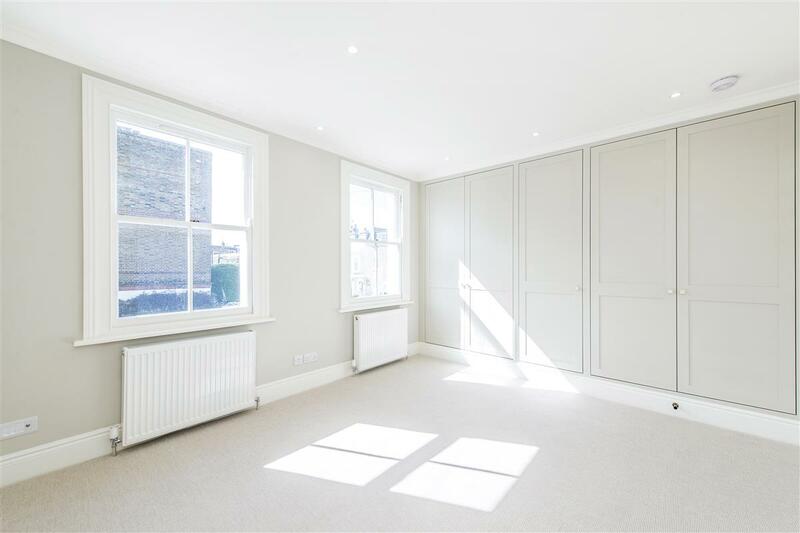 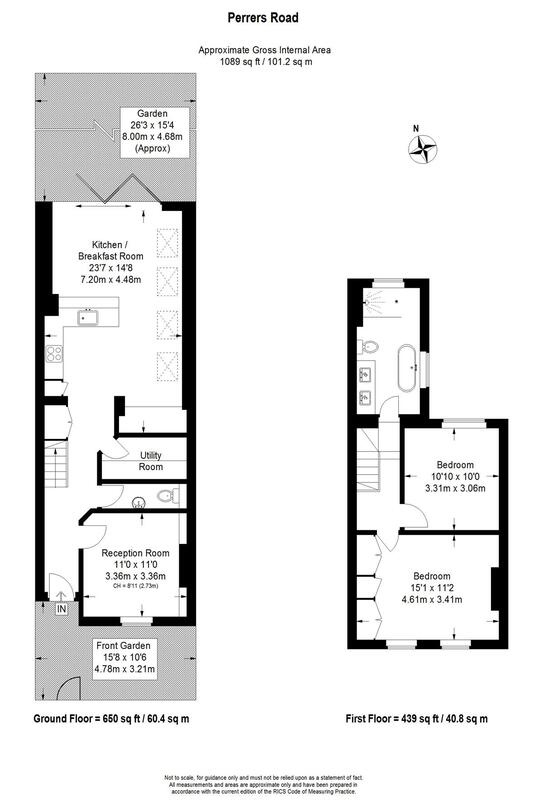 A well-proportioned reception room is located at the front of the house, along with a cloakroom and separate utility room with lots of storage space. 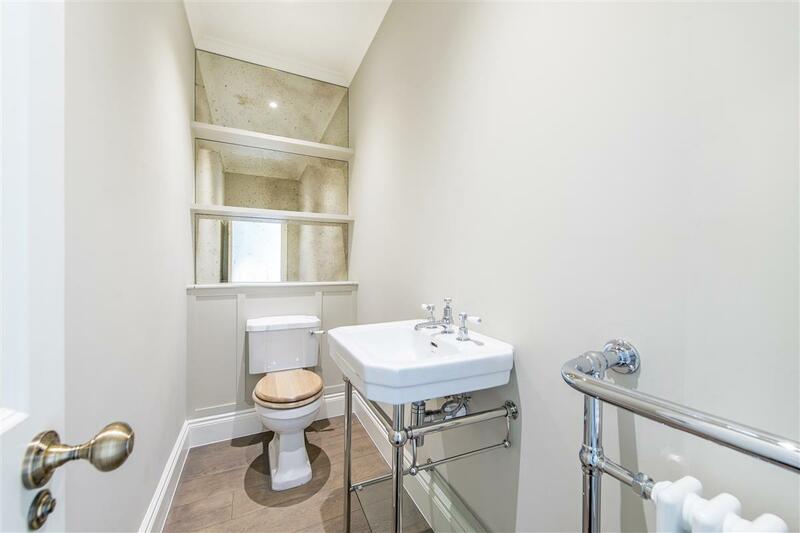 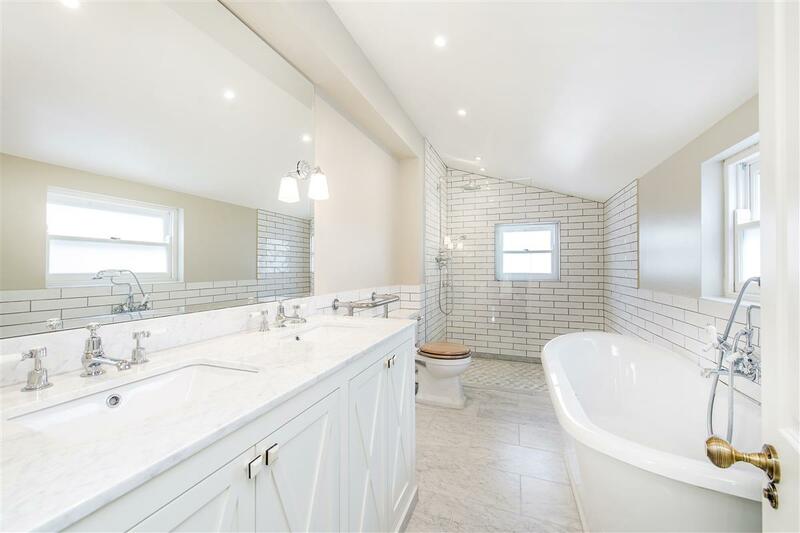 Upstairs is a modern marble and tiled bathroom with dual sinks, roll top bath and separate shower, a large master bedroom with plenty of built in wardrobe space and a good sized second double bedroom. 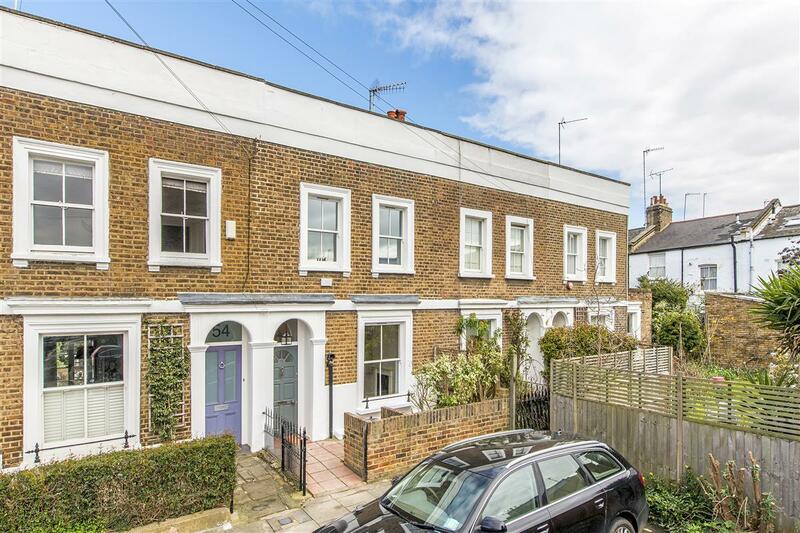 Perrers Road is one of Brackenbury's most picturesque and peaceful streets, minutes from Ravenscourt Park and excellent village-style pubs and restaurants. Underground services are also close by at Ravenscourt Park (District line) and Hammersmith Broadway (District, Piccadilly and Hammersmith & City lines). 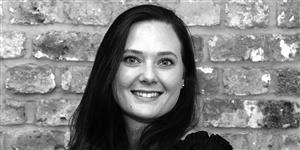 The area also offers highly regarded state primary and private schools.